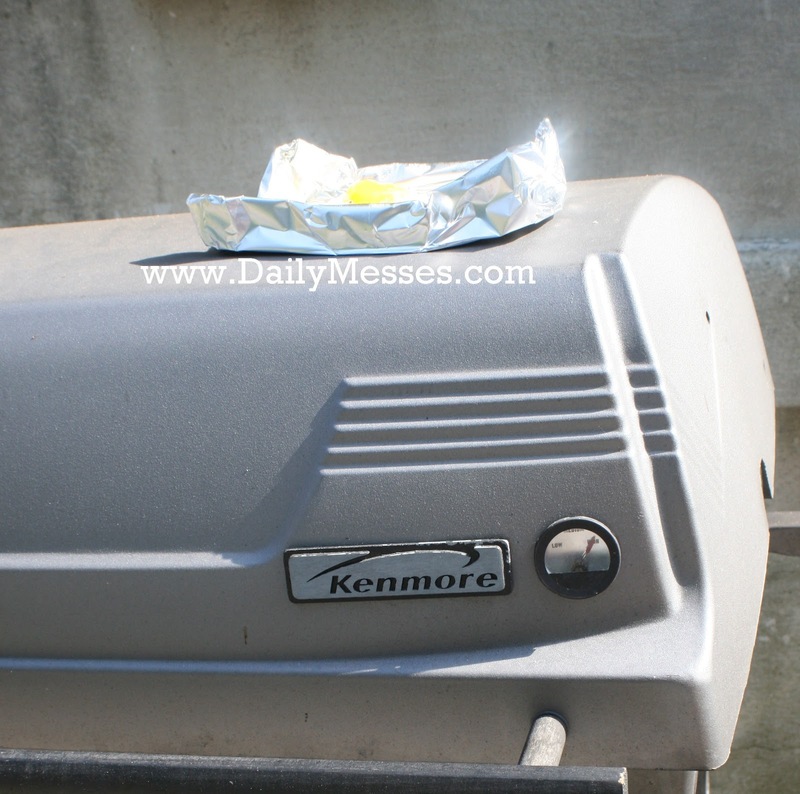 Daily Messes: It's Getting Hot In Here....It's Sidewalk Egg Frying Day! It's Getting Hot In Here....It's Sidewalk Egg Frying Day! Today is Sidewalk Egg Frying Day, so we attempted to fry an egg on the sidewalk. edges (so the egg doesn't escape). 4. 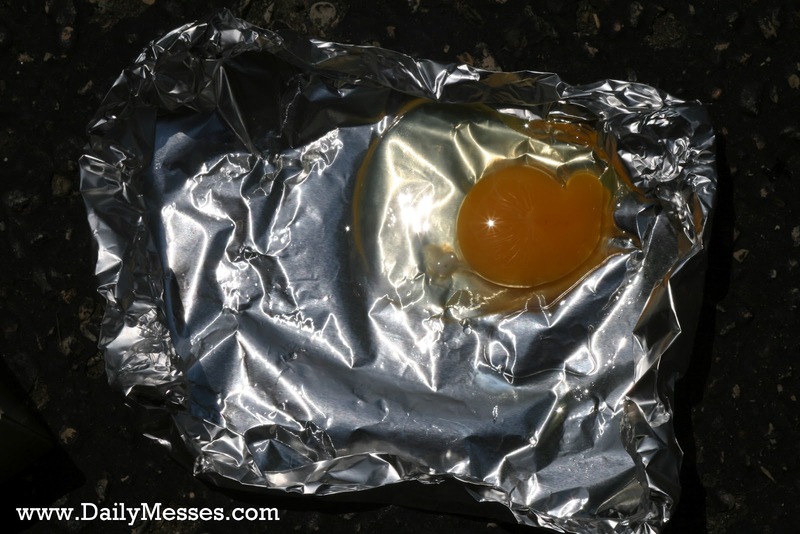 Crack your egg and place on foil. amplify the heat and to cook the egg faster. 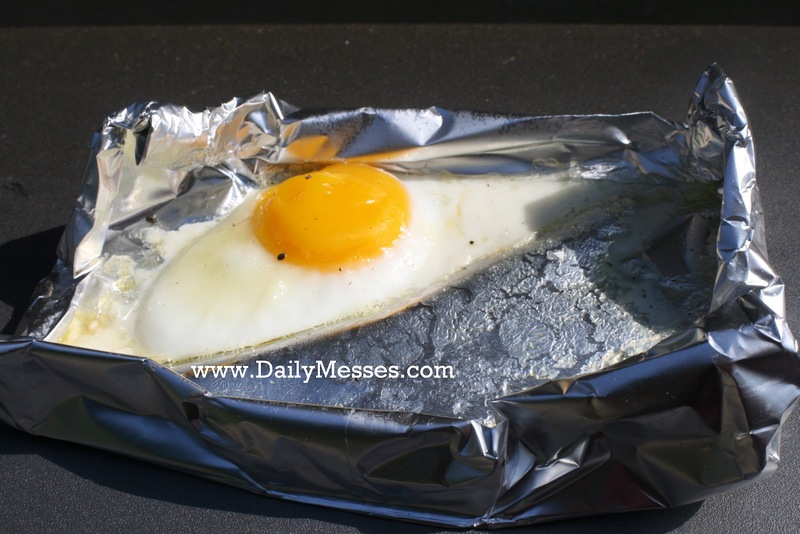 Oatman, Arizona hosts a Solar Sidewalk Egg Frying Contest every year on July 4th! Contestants have 15 minutes to fry an egg using only the power of the sun. 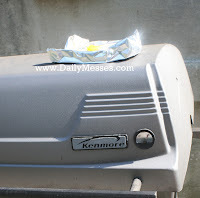 They can use aluminum foil, mirrors, and other aides, but the egg has to cook using only solar power. could get a cooked egg picture. Have you ever fried an egg on the sidewalk? Did you have any luck? We can do that now here in Missouri. My 3 year old would love it. Newest GFC follower. Love for you to stop by and return the follow when you get a chance.